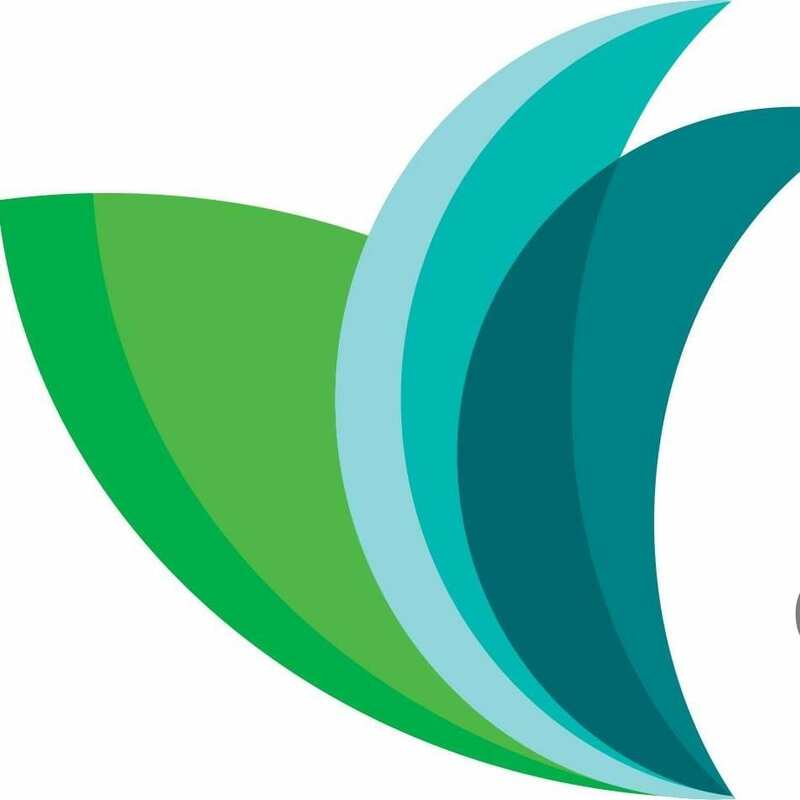 Our Mission is to provide our patients with high-quality care in a comfortable and caring environment. Dr. Dena Simmons has been a Doctor of Chiropractic for 28 years. She graduated from Palmer College of Chiropractic-West in March 1990. She is versed in multiple Chiropractic techniques including; Diversified, Flexion/Distraction, Thompson Drop, and is Advanced Proficiency Rated with Activator Method. She also utilizes supportive therapies such as Electrical Muscle Stimulation, Ultrasound, Diathermy, and Massage. In her free time, she enjoys riding her motorcycle with her husband, binge-watching HGTV and walking her dog Petey while enjoying the beautiful Colorado scenery. 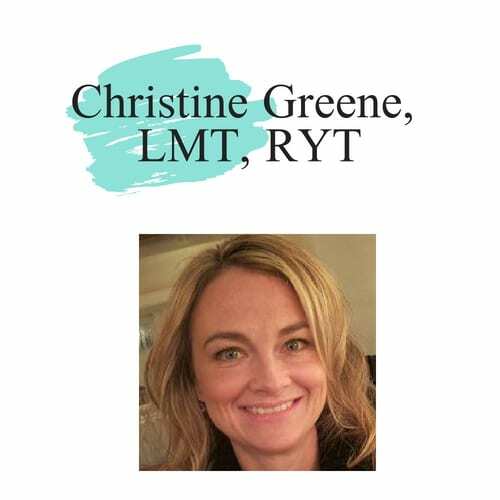 Christine Greene, LMT, RYT has been a massage therapist for 17 years. She is a graduate of the Boulder College of Massage Therapy. Her specialties include; Swedish, Deep Tissue, Hot Stone, and Acussage. Christine is continually challenged and amazed by the benefits of massage therapy. Having worked alongside chiropractors for 15 years she is well versed in the benefits and compliments of both modalities. In her free time, she enjoys yoga, golf, hiking and spending time with her family. 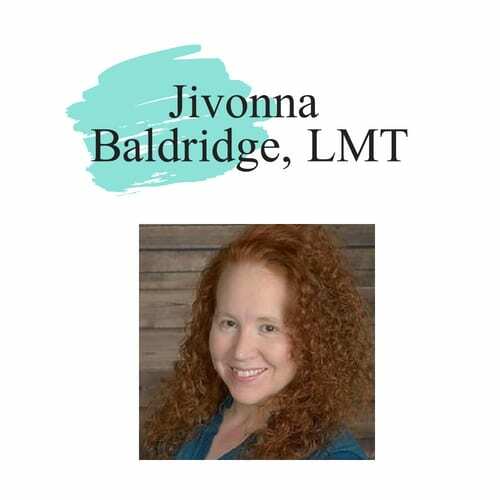 Jivonna Baldridge, LMT has been a massage therapist since 2015. She graduated with an Allied Health Associates Degree and a License to practice Massage Therapy from the Institute of Business and Medical Careers. She is skilled In Neuromuscular Therapy, Trigger Point, Deep Tissue Massage, and Proprioceptive Neuromuscular Facilitation. She practices many other modalities including, Relaxation, Prenatal, and Hot Stone Massage. In her free time, she enjoys playing the piano, saxophone, and singing. She has been married to the love of her life for 18 years and has 3 awesome children.